developed an inspired little graphic symbol to help him when contemplating what various sets of things have, and do not have, in common. 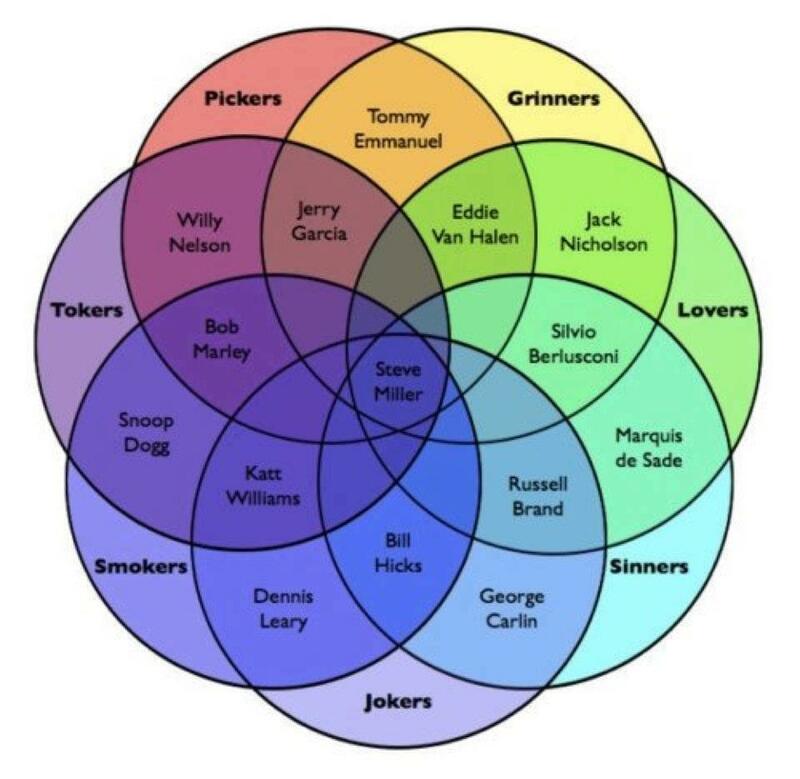 Venn Diagrams are tools of logic, commonly used by students in middle school math classes nowadays. 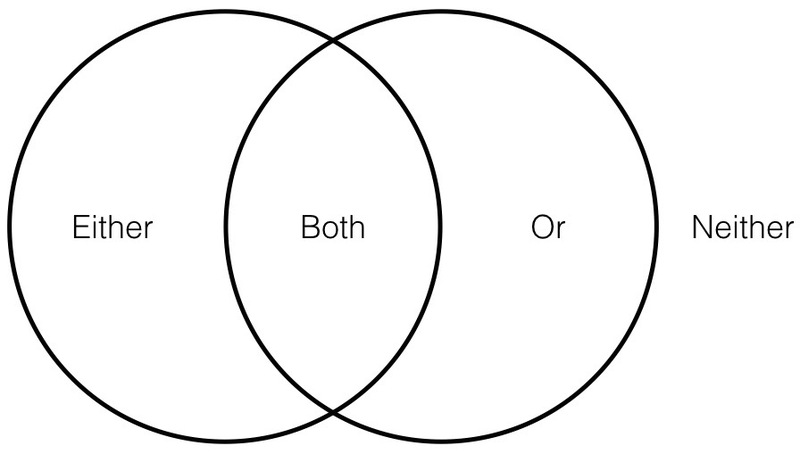 The simplest Venn Diagram involves only two sets. Posited in the outer crescent shapes are those elements exclusive to only one of the sets and not found in the other. Their differences would be indicated in either one crescent or in the other. For, instance, we might compare sets of balls and dolls. Ping pong balls, tennis balls, basketballs, footballs and marbles would go in one crescent, and Raggedy Anne and Andy, Barbie and Ken, matryoshka and china dolls would go in the other. In the area of overlap are whatever elements, functions, or characteristics are shared by both sets. 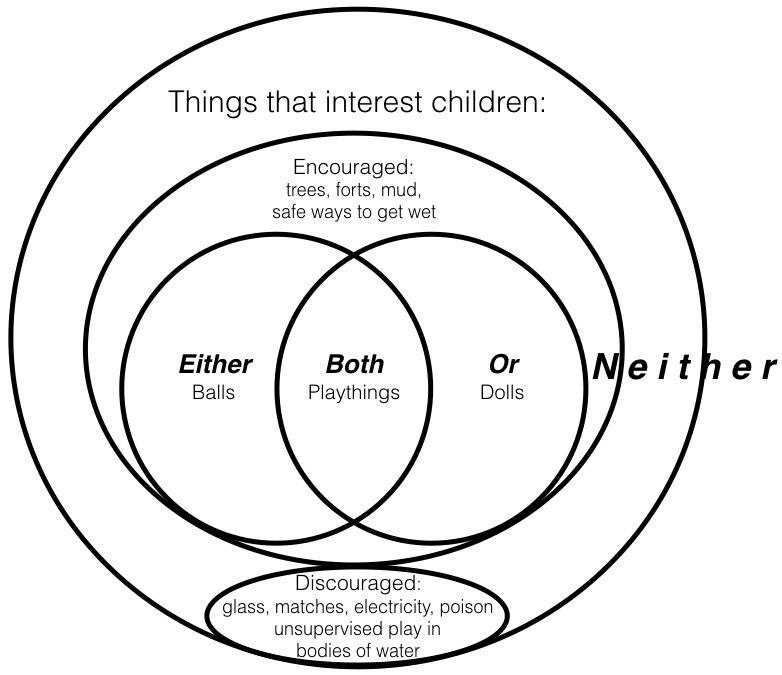 Keeping to our example of balls and dolls, we would list ‘playthings’ in the center, for this is the commonality the two sets share. What is neither compared nor contrasted remains beyond or outside the two circles. No set can include all sets, because it cannot include itself. That which transcends and includes all lower sets is considered a primitive class. Sets and classes are distinguished by how sharply they are defined. For instance, sets of balls and dolls are sharply defined. These sets can be included in a more loosely structured class of all things that interest children. Things to climb on, hide in, safely get wet in and which can be molded into shapes are all certainly entertaining to kids; however, being neither balls nor dolls, these are excluded from the encircled sets inside the class. Also included in the class of things that interest children are things that require supervision, like swimming in bodies of water, and things that should not be played with at all, such as: sharp objects, poisonous critters, matches and choking hazards. The graphic above shows the sets within a class, beyond which there is an unbounded space that ultimately transcends and includes every conceptually specified abstraction within it. 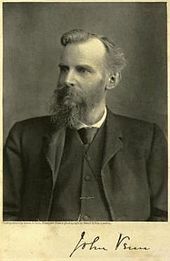 Neither confined to class nor set, the potential from which all classifications are drawn remains unlimited and unnamed. 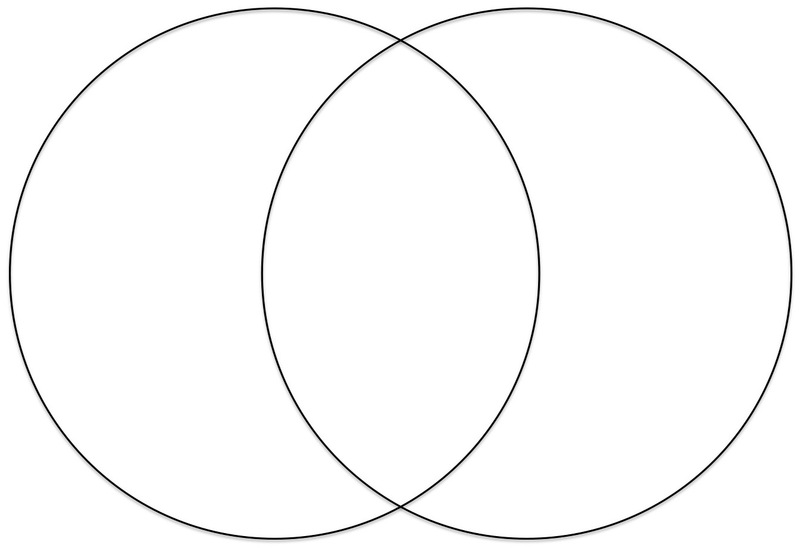 Besides being appreciated as an effective tool for math and logic, the diagram’s almond-shaped area, where the circles overlap, has been used to convey mystique of religious implications. This central area has a hauntingly soaring alignment with our musical scale, it functionally puts the power of the arch in architecture, and its elegant geometry is considered sacred. For more about this enduring and spectacular symbol, see Aside: Sacred Symbology of the Mandorla/Vesica Piscis. Whether or not one knows all the facts behind the emblem’s origin, or its continued usage throughout history, its significance as a working symbol for relatedness between two opposites is easily reasoned. Thinking the diagram needed a name commensurate with its long-lived usefulness, as well as its multi-purpose strength as a symbol, my friend Napi once described the diagram as a Pragmatic Schematic. The name stuck, at least between the two of us. The abbreviation for the Pragmatic Schematic (PS) is doubly apt. We can heartily agree that it is a Profound Symbol. And, while P. S. at the end of a letter announces an afterthought (Post Script), ‘PS’ is instead a fabulous tool of forethought! Moving through the rest of this blog-book, PS is synonymous with the simple, two-circle Venn Diagram, and the terms Vesica Piscis, Vesica (for short) and mandorla, all refer to the pointed oval shape formed by two circles overlapping in a specific way: the circumference of each circle touches the center-point of the other. P.S. 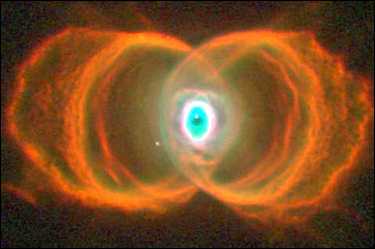 We just couldn’t leave this page without musing on the Hourglass Nebula as photographed by Hubble in 1995. PTPR in the PS gives examples how the dynamical actions, Pull * Transition * Push * Rest, are related within the Pragmatic Schematic. Two Way Communication and the PS shows how the PS facilitates our exploration of human scale communication, both within and between ourselves. The Holarchy uses the PS to model hierarchical organizations of holons (parts that are wholes and wholes that are parts in greater wholes), which necessarily substantiate complex adaptive systems. Our next chapter, The Cylindrical Lattice Model of Quadernity, will show us how, paradoxically, the divided duos interact, both simultaneously and in alternation!